Identity theft is poised to take on a whole new dimension. In 2017, nearly 17 million Americans had their identities stolen. If they followed the Federal Trade Commission’s recommended 40-page recovery process, they had to contact the companies where fraud occurred; place fraud alerts with credit bureaus; review their credit reports; report the identity theft to the FTC and their local police departments; close new charges; remove bogus charges; correct their credit reports; and add extended fraud alerts or credit freezes. Think about it: You’ve been able to use your face as your passcode ever since the iPhone X came out in 2017. Then Google convinced more than 5 million Android users alone to share their faces to see what works of art they resemble, while a growing number of stadiums allow fans to use biometrics instead of tickets (but so far, it’s still just Seattle fans who can use them to buy beer). And those are just the instances of facial recognition that have been made public. There are plenty of other times consumers may not be aware the technology is in use—or been given the chance to provide consent. The travel industry was among the first to embrace facial recognition, using it to expedite and enhance the customer experience. 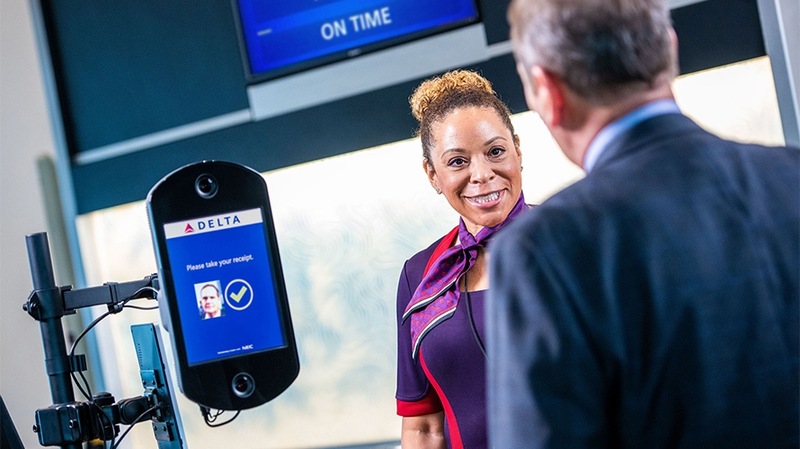 A rep for Delta says the airline notifies passengers that they can opt out, via airport signage, as well as on-screen messages on self-service kiosks, and in emails. However, Anna Yaffee, a physician in Atlanta, says she recently flew to Johannesburg and used facial recognition at the TSA security point and at the gate, but it didn’t seem optional. The travel industry was among the first to embrace facial recognition. 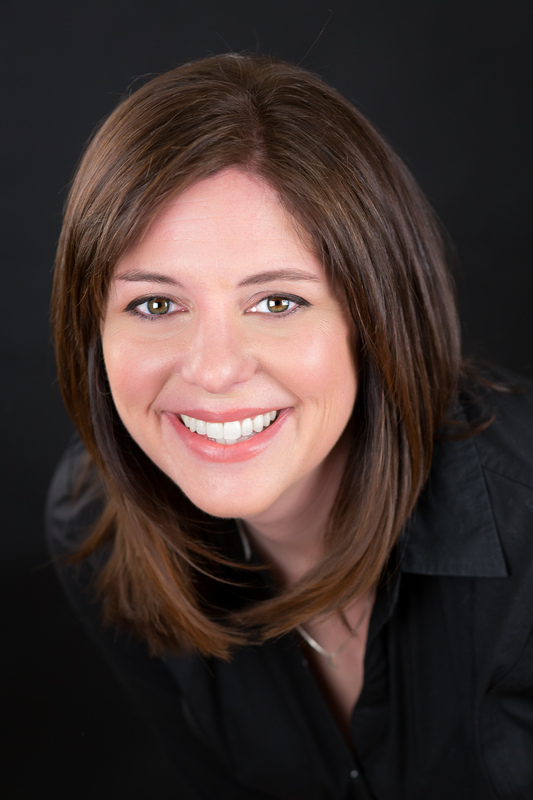 “No one explained it, and so I was totally surprised when I went to board the plane and was getting my boarding pass out and the gate attendant was like, ‘It’s okay—we’ve got you already,’” she wrote in an email to Adweek. And while Yaffee says she can see how the technology could make people uncomfortable, she notes we are recorded in many other ways in daily life and—to her, at least—the airport application doesn’t seem any creepier. 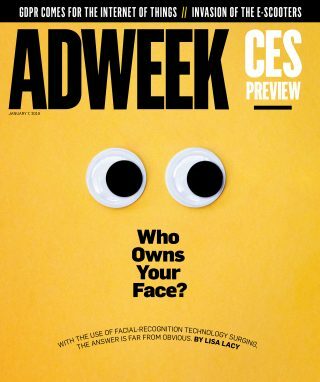 This story first appeared in the Jan. 7, 2019, issue of Adweek magazine. Click here to subscribe.